Add some contemporary style to your home with this wonderful Handmade Mango Rectangular Side Table. 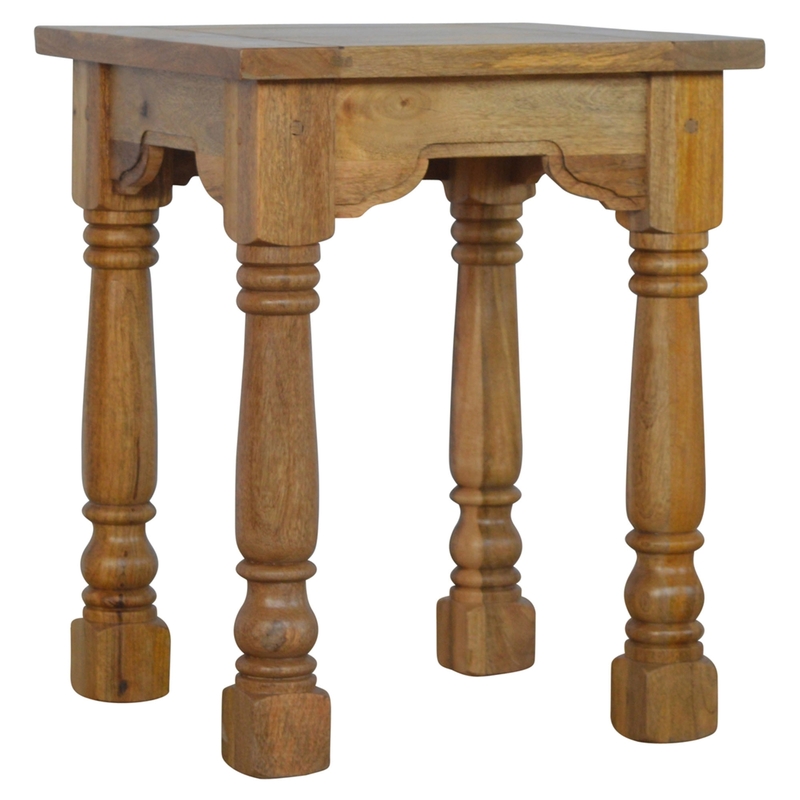 With its beautifully simple design and warm oak effect tones, this gorgeous piece of furniture has been crafted from 100% mango wood, clearly, this wonderful piece of furniture has been built to last. Featuring some gorgeous detailing, this wonderful side table will fit amongst many styles of interior making for the perfect addition to your home.